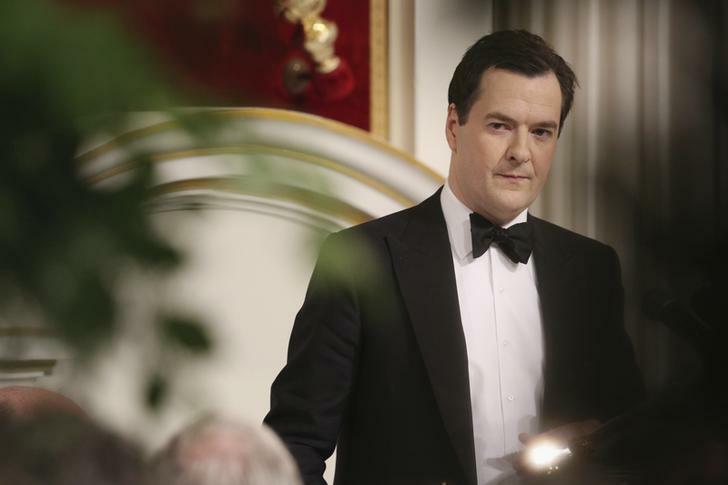 George Osborne’s call for a big UK minimum wage rise is irresponsible vote-seeking. The chancellor should let the Low Pay Commission do its work. In any case, corporate morality is more valuable than laws. Bosses should show less generosity to themselves, and more to employees. Britain's Chancellor of the Exchequer George Osborne speaks during the 'Lord Mayor's Dinner to the Bankers and Merchants of the City of London' at the Mansion House in London June 19, 2013. George Osborne, the UK chancellor, said in an interview with the BBC on Jan. 16 that Britain can afford above-inflation increases in the minimum wage, but that the exact figure would be set by the Low Pay Commission. He added that if the minimum wage had kept pace with inflation during the recession, it would be 7 pounds per hour. Research by the Institute for Fiscal Studies found that income inequality at the very top of the UK income distribution (comparing the 99th to the 90th percentile) continued to rise throughout the 1990s and 2000s. Even looking within the top 1 percent, the incomes of the richest had grown fastest, with income growth at the 99.9th percentile even higher than at the 99th.